DISCOVERY as a supplement: Onboard waltzing lessons. 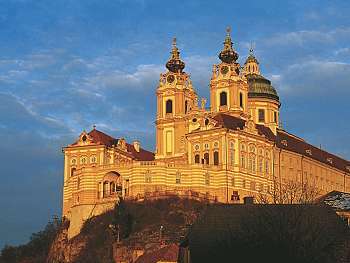 Join us for an excursion for both packages: excursion to the Melk Abbey. We’ll then cruise to Dürnstein, passing through the beautiful Wachau Valley. Once we arrive, we'll take a tour of Dürnstein. CLASSIC : excursion to the capital of Slovakia. 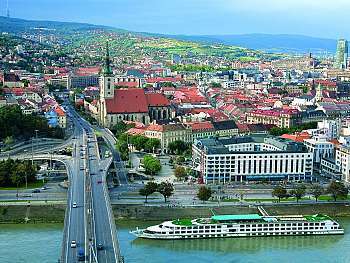 The baroque palaces and the beautiful shaded squares make the charm of Bratislava, which Marie-Theresa of Austria used to hold dear. DISCOVER as a supplement : Hiking in Bratislava: the Little Carpathians. From Devin Castle, we’ll take in the splendid view of Bratislava. The afternoon will be spent cruising. 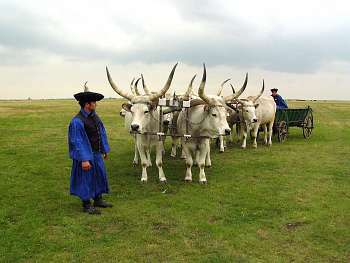 Join us for an excursion for both packages: The Puszta, including a horse show. The afternoon will be spent cruising. DISCOVERY as a supplement: Budapest by bike. 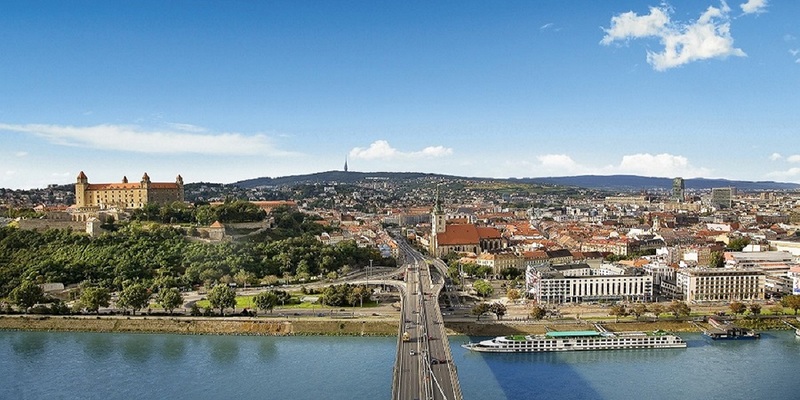 You'll see all the important sights of the city on an easy-paced ride, cycling through the historical center of Hungarian culture and many otherlegendary sites in Budapest. Optional: (not included in the packages): Discover the Gellert Baths and Spa. 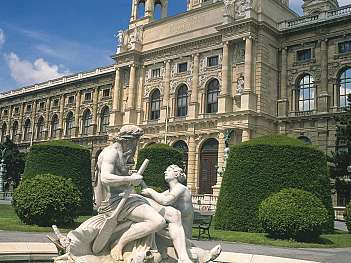 In the evening, excursion for both packages: Evening of traditional entertainment in Budapest. Once we arrive, enjoy some free time in Esztergom. The afternoon will be spent cruising. Tonight is our gala evening. 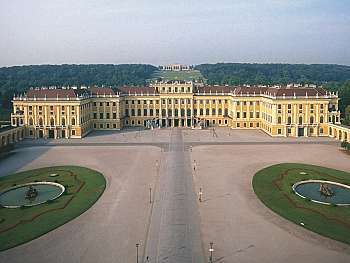 CLASSIC: Guided visit of Vienna and Schoenbrunn Castle. DISCOVERY as a supplement: An evening in Grinzing, a village on the outskirts of the city still holding much of its traditional charm and convivial atmosphere. You'll have a seat in a famous Heuriger tavern, where you'll be able to taste the local wines and other specialties from the region surrounded by authentic ambiance. Enjoy breakfast before disembarking at 9 a.m. End of our services. For the safety of our passengers, the captain and crew of the boat may decide to modify the navigational itinerary. (1) Optional excursion. Alcohol can be harmful to your health. Please drink in moderation.